Is PayPal violating its own anti-racism policy? PayPal remains the biggest conduit for online payments, but its Acceptable Use Policy rules out whole classes of business. Most verboten dealings are illegal, like selling stolen goods; others are risqué, such as “items that are considered obscene.” PayPal also prohibits customers promoting “hate” or “racial intolerance.” But as I learned reporting on tech companies’ involvement with controversial sites, several PayPal customers are classified as “hate groups” by the Southern Poverty Law Center (SPLC). Vanguard America: Which advocates replacing the United States with a fascist empire. Mission to Israel: Whose founder teaches that white Europeans, not Jews, are the descendants of Israel. National Policy Institute (NPI): White nationalist/supremacist organization headed by alt-right scion Richard Spencer. Radix Journal: NPI’s publication, with articles criticizing Jews and arguing the genetic superiority of whites. 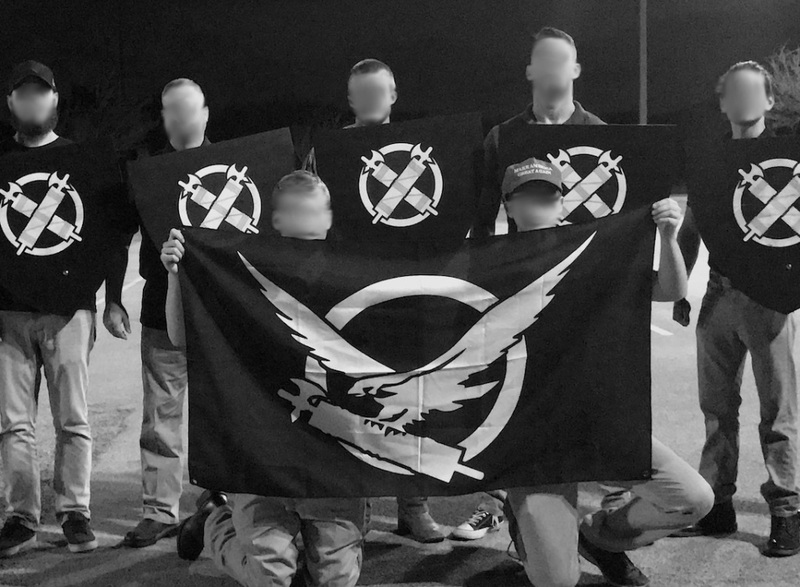 Identity Evropa: A white nationalist youth movement closely tied to Spencer and NPI. VDARE: White nationalist U.S. site that opposes nonwhite immigration and argues for whites’ genetic superiority. PayPal reviewed these and other sites from the SPLC list and concluded that they do not violate its Acceptable Use Policy. (In fact, since many are nonprofits, they would have required pre-approval to use PayPal for fundraising.) In a statement, PayPal said, “As individuals and as a company, we may disagree with the attitudes expressed by some of our account holders, but we also take into account and respect the right to free expression and open dialogue.” See my full reporting here.